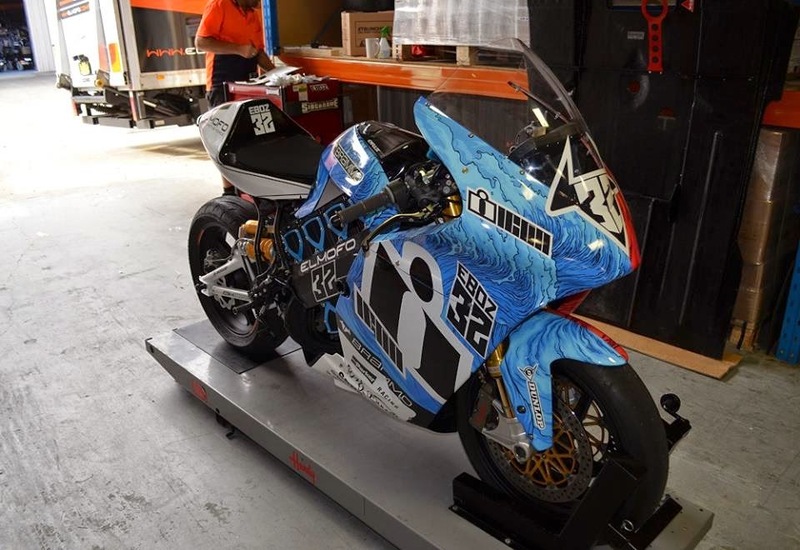 ELMOFO will have an entry in the last round of the 2014 Australian eFXC Superbike Race Series this weekend in the form of a recently purchased Brammo Empulse TTX. This particular bike has enjoyed a lot of success in the US in the hands of Eric Bostrom. The ELMOFO team will have local pro-rider Simon Galloway to race the bike in an effort to promote Brammo production bikes in Australia. 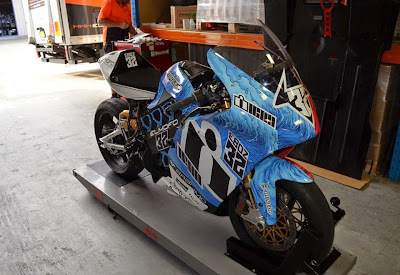 There should be a good mix of bikes at the final round at Eastern Creek including some modified production along with some super-high-powered privately built bikes.